The brand new Milwaukee Fuel 2 range features the M18 FPD - the new Brushless Impact Combi Hammer Drill. 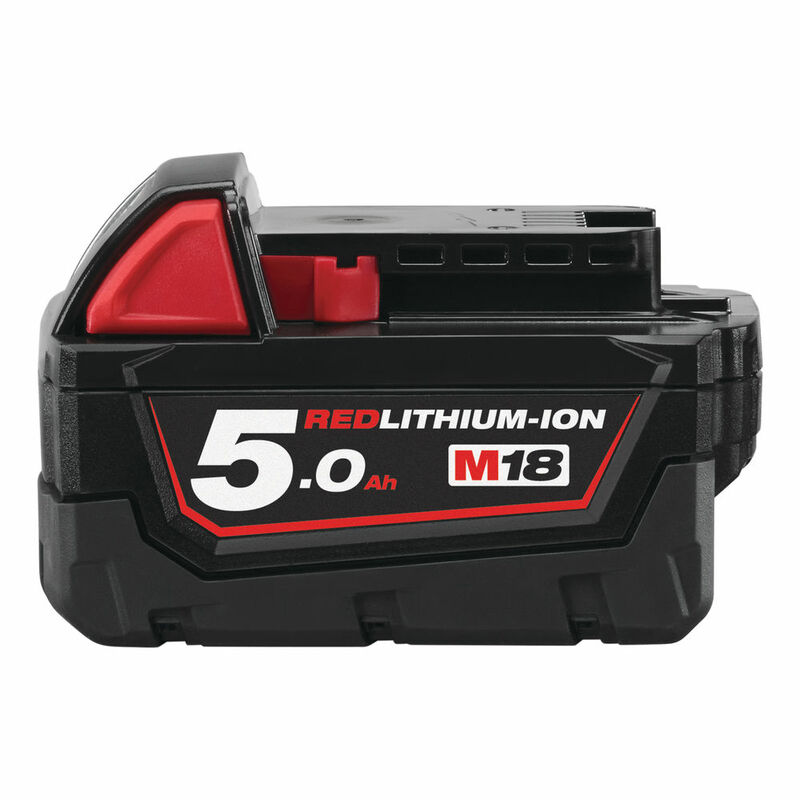 The innovative M18 FPD boasts the latest technology and features from Milwaukee including a Brushless Powerstate Motor and Redlink Plus System. What makes this Combi Drill stand out, is the improvement to the overall performance. The M18 FPD Combi Hammer Drill packs all this extra power into a smaller size, with a length of just 197 mm.